Posted 10-01-2013 by Dale Bohman. Marketing is all about finding your prospect, getting their attention and making a good first impression, and that first impression is based on emotion. 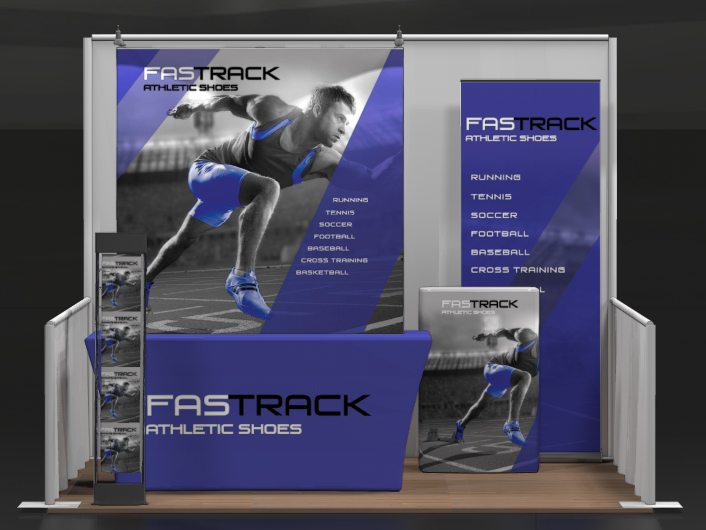 If you use tradeshows to promote your business, consider how your booth looks to your prospect. It might be more affordable than you think to put together a snappy and attention getting booth that is easy to set up and transport! – OCP2 Hardshell Shipping Case with a printed stretch wrap cover, with the cover it can serve as a podium/table for your display! 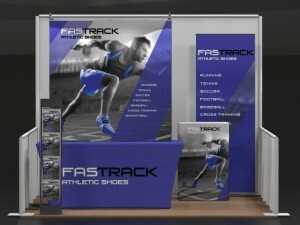 We have many options of tradeshow display hardware and signage that we can provide to help you make the most of any tradeshow or event you are participating in! *Price does not include Graphic Design Charges, call for a complete quote!